Each delegate receives a traditional Djembe drum. Our Motiv8ors will guide all groups to perform together by teaching different African rhythms, songs and dances for the duration booked. 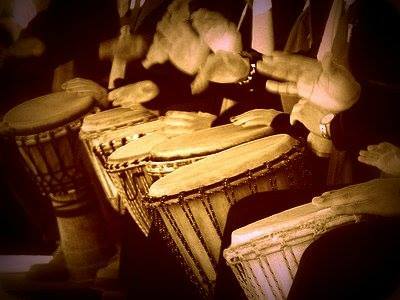 Drumming is known to reduce stress, releases negative feelings and improve communication. 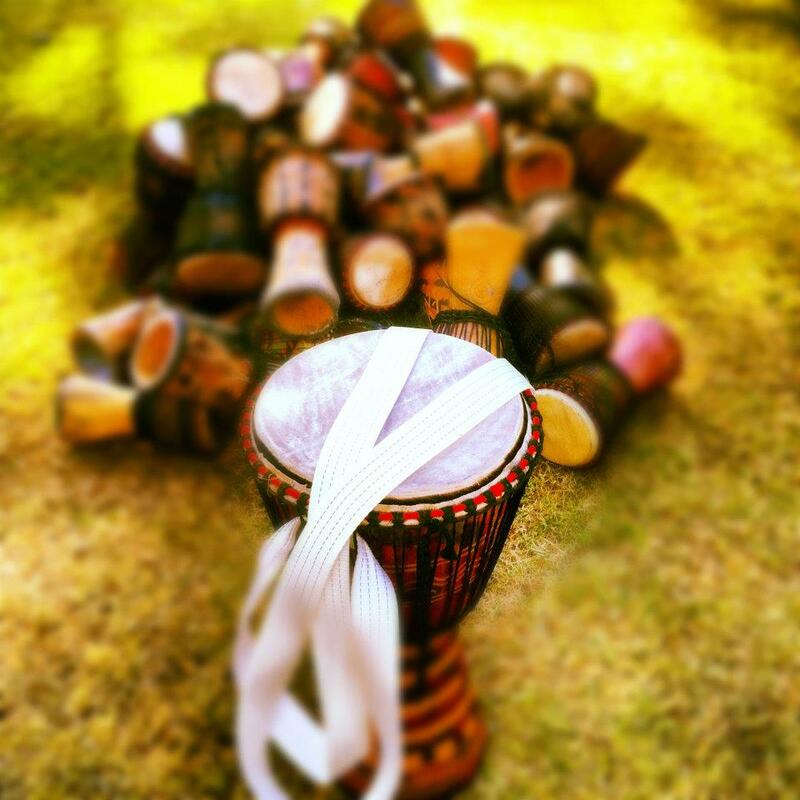 We also offer Drumming Performances which are fantastic for any occasion, be it a wedding, corporate functions. or welcoming international guests to our shores. 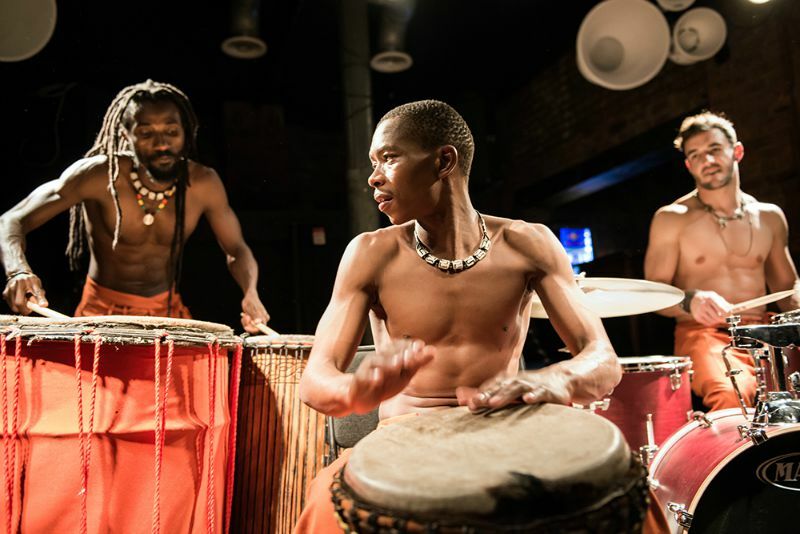 Our drumming performances range from a two – piece to a twenty-piece drumming orchestra.